Wishing you a wonderful holiday, celebrating favorite presidents in American history! Looking for some articles about Washington and Lincoln? 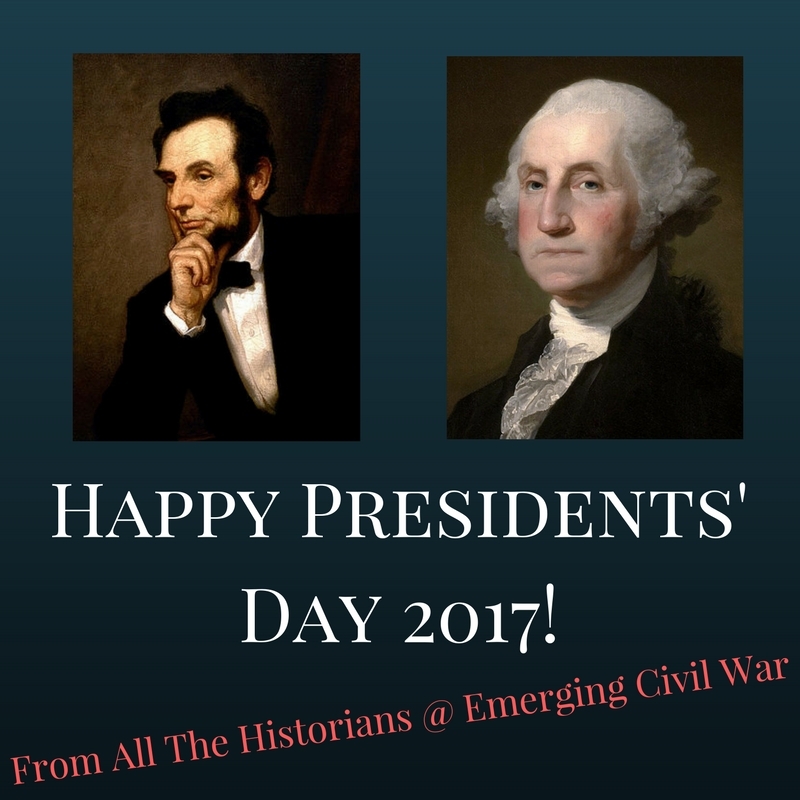 This entry was posted in Emerging Civil War, Holidays, Politics and tagged George Washington, Lincoln, politics, presidents, presidents day. Bookmark the permalink.